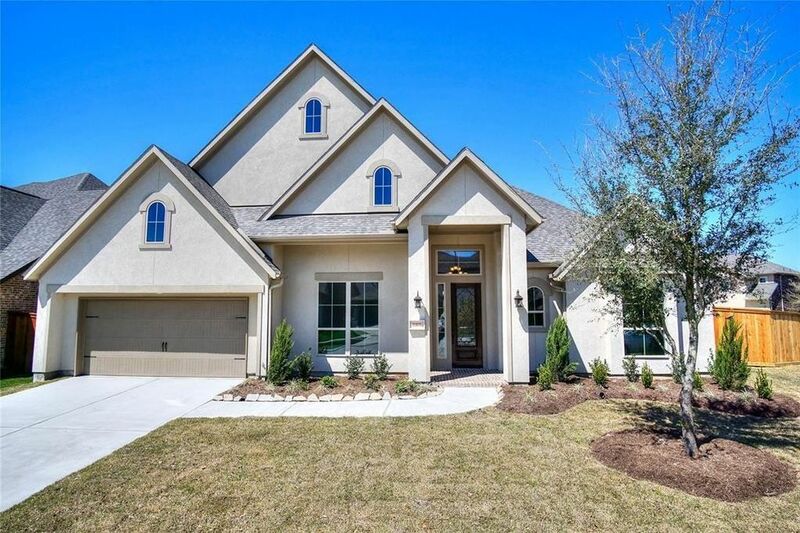 1-story home opens to entry with 13' ceilings and study with hardwood floors that flow through to the large family room. The kitchen with 12' ceilings, 42 raised panel cabinets and stainless-steel built-in appliances opens to the casual dining, and family room with 12' ceilings and fireplace. An expansive master bedroom includes 12' ceilings and floor to ceiling windows looking out to the huge extended patio. The master bath includes separate his and her vanities with granite countertops, an oversized walk-in shower and dual walk-in closets.